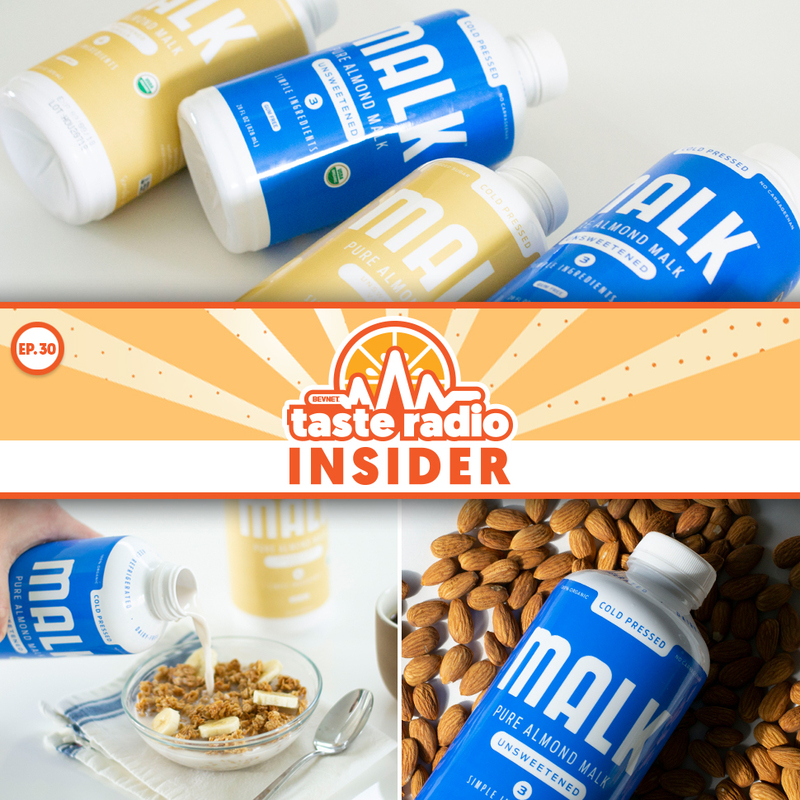 It may sound unseemly, but the mob is actually a group of loyal consumers of Ugly Drinks, a flavored sparkling water brand co-founded by Thomas and Benn. 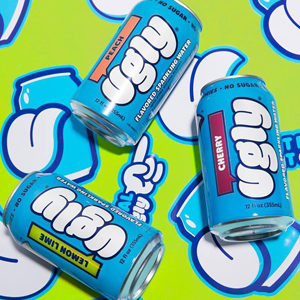 Based in the U.K., Ugly made its U.S. debut earlier this year via a direct-to-consumer platform and at independent retailers in metro New York. 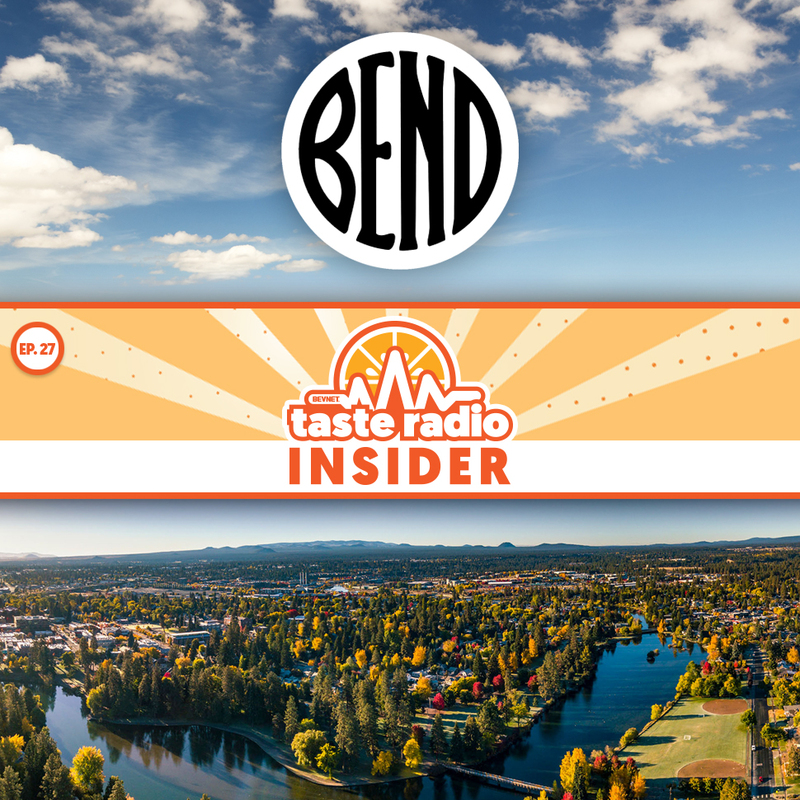 Despite differences in the British and American beverage markets, Thomas and Benn use a similar playbook for acquiring consumer insights in both countries, one rooted in a constant digital presence and interaction with its fans and customers. 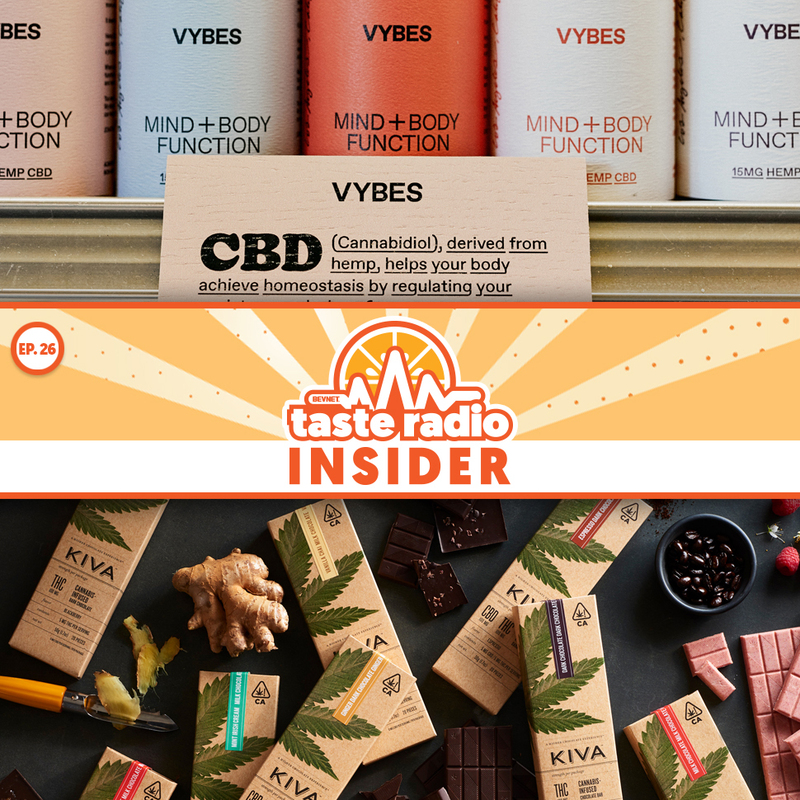 Listen to our full interview with Thomas and Benn, who discussed growth planning for both the U.S. and U.K. markets and how feedback from the “Ugly Mob” has enabled to company to rapidly iterate and innovate. 1:33: FOMO? 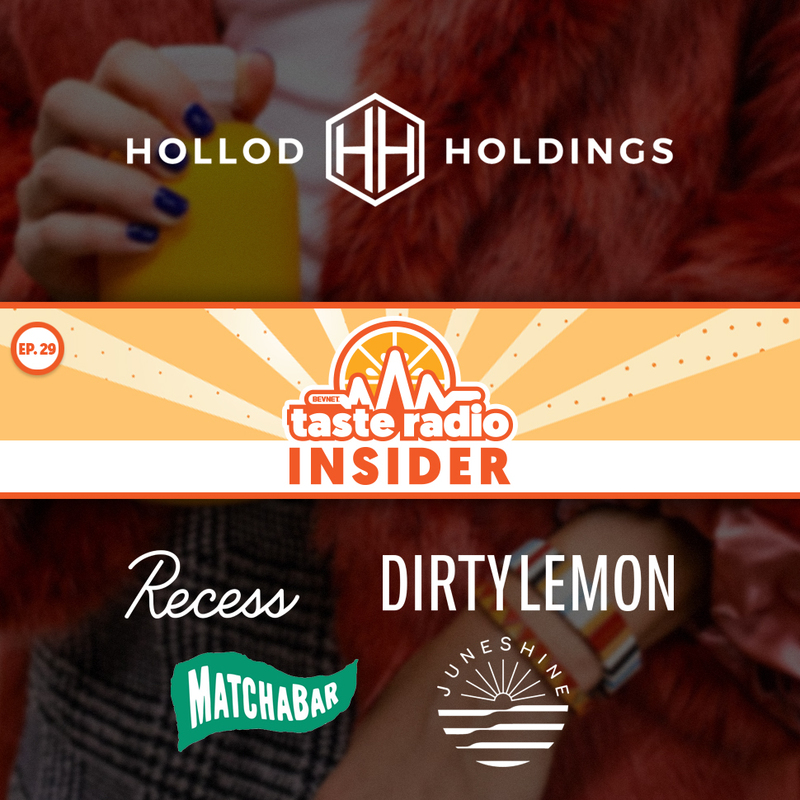 There’s Really No Need For That — The hosts discussed recent additions to the BevNET Live Winter 2018 agenda, the conference’s list of registered attendees and why you should be wary of waiting to register for the event and the preceding NOSH Live show. 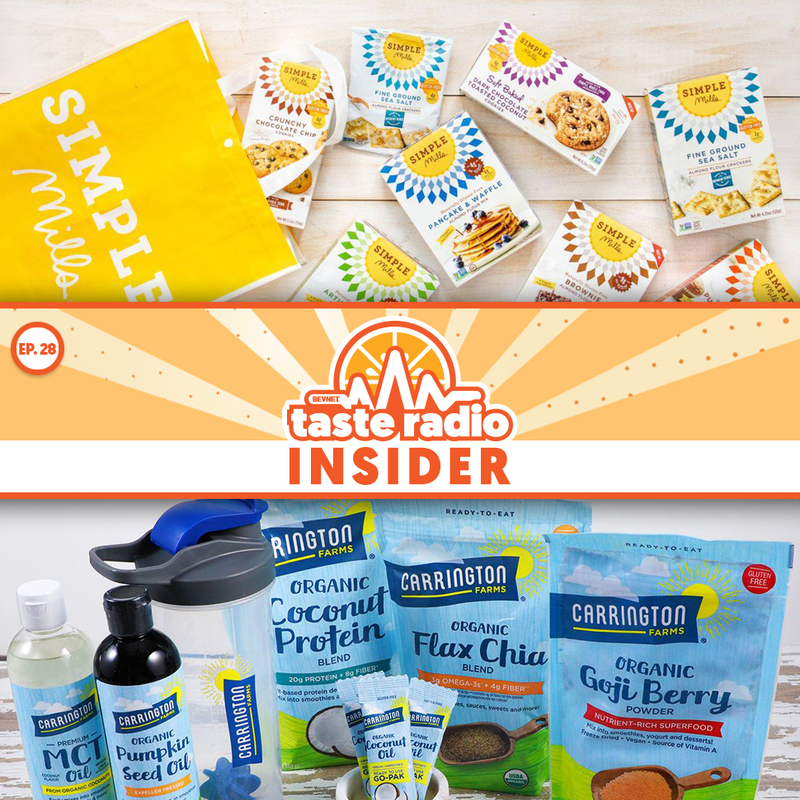 They also riffed on Forbes’ annual “30 Under 30” list which includes Taste Radio alums, the DeCicco brothers, founders of Kitu Life, and Eugene Kang, the co-founder of Country Archer. 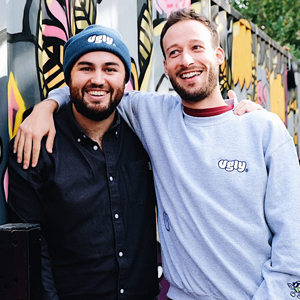 11:16: Interview: Hugh Thomas & Joe Benn, Co-Founders, Ugly Drinks — We first featured Thomas and Benn way back in episode 31 of the flagship Taste Radio podcast. 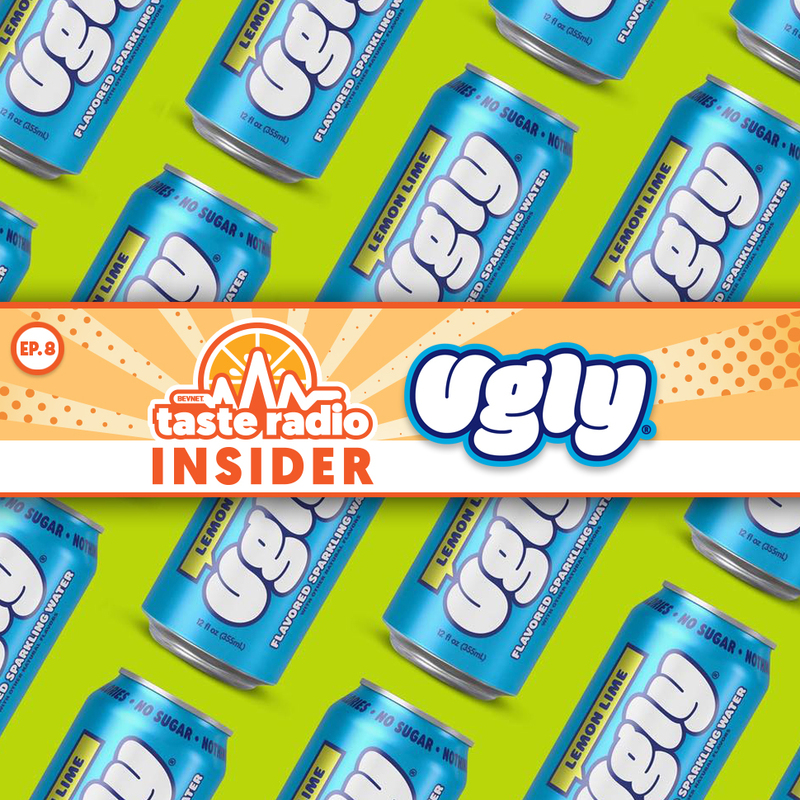 That was two years ago, and since then Ugly has undergone a major brand revamp, significantly expanded its retail presence in the U.K., and entered the U.S. market. In an interview with John Craven recorded in London, Thomas and Benn discussed changes in the brand and the U.K. beverage market, how their perspective of Ugly as a “digital brand” has shaped their overall business strategy, and why they are constantly tweaking the brand and products.